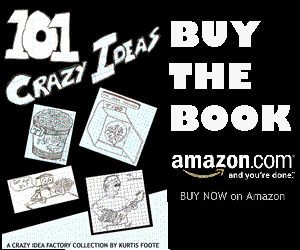 I am sure all of our readers went out fabricated their own Guitordians and are on the road to fame and stardom. 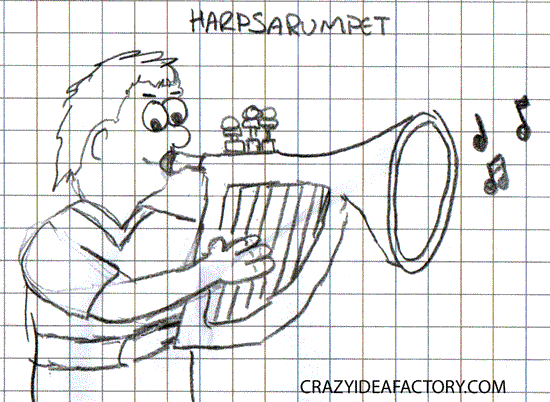 If your starting your crazy idea band and the Guitordian isn’t quite enough for you, you should think about adding a Harpsarumpet to the group. What more do you need for a unique and interesting sound than the combination of a harpsichord and a trumpet. I am surprised these haven’t been invented already.